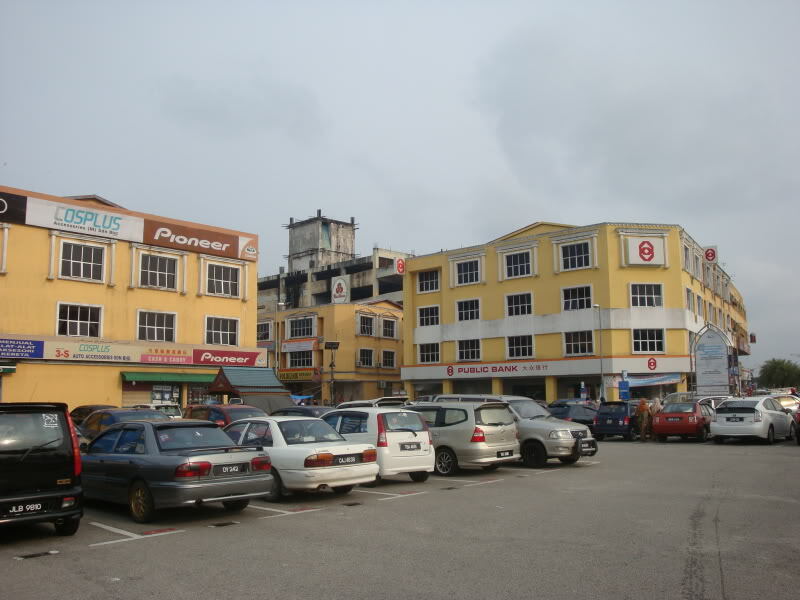 Kemaman is situated within the borders of Terengganu. It is neighboured by Pahang in the south and Dungun in the north. Though a small town, it is rich in natural resources – contributing palm oil, tin ore and timber. While most locals are settled inland and farming a common activity and source of income, the coastal part of the district produces a fine catch of salted fish and anchovies. Bakau Tinggi Recreational Forest is a protected mangrove forest along the Chukai river. The forest park is equipped with wooden walkways ensuring visitors remain dry as they walk through the mangrove forest. There are also places provided for picnics, slides and see-saws making it a suitable location for family members to spend some quality time together. A 54-hectare wide area, the destination has a variety of sights from the likes of a fruit orchard and herbal park to the splashing fun of a water theme park and a mini zoo. Activities include walking on suspended bridges, rides on elephants, bird-watching and an evening of dancing fireflies! (the largest of its kind in the state). Visit the night market where you can buy and enjoy fresh local produce like vegetables and fruits. Bus travels to and from Kemaman to many other cities has never been easier. There are several bus services at convenient timings from Kemaman that are available for booking online on Catchthatbus or via mobile app which can be downloaded for free on Google Play or App Store.